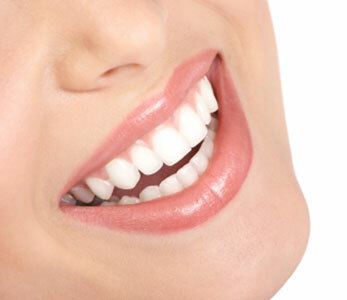 Healthy gums are the foundation for healthy teeth and are light pink in colour. Swollen, red or tender gums. Longer teeth due to gum recession. Change is position of teeth. Change in the way your teeth fit when you bite. Brushing and flossing twice a day along with visiting your dentist and hygienist regularly can help prevent gum disease from developing. Being able to smile with confidence.